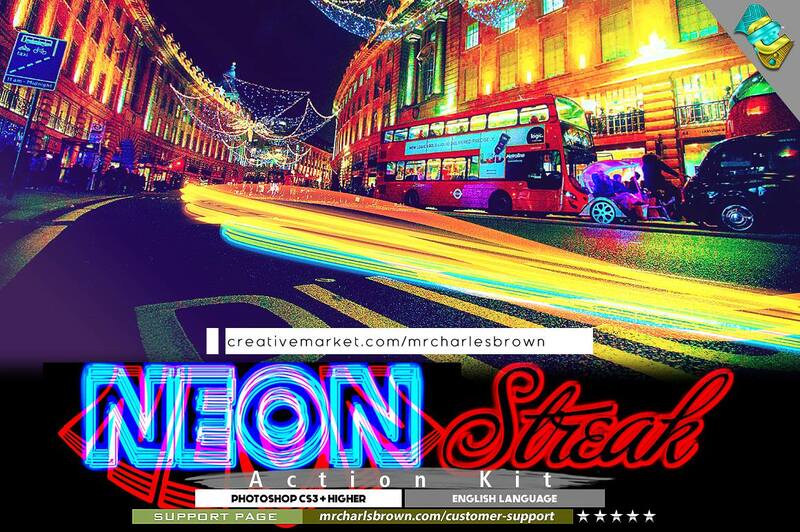 Ever wondered how to create elegant neon streaks which you can apply on your city night photos achieving eye-catching speed-light and also glow text and shape effect? This Photoshop action will professionally do it for you in less than 60seconds. Try it and see the difference.